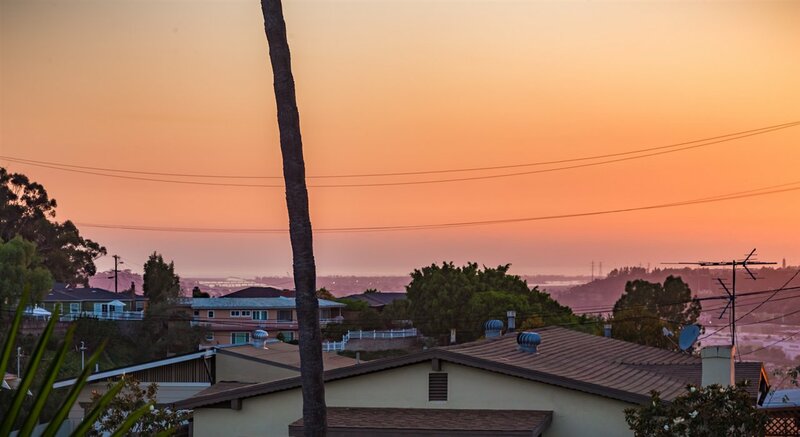 Found above Mission Valley, yet perfectly located in the charming well known Panorama Drive of University Heights, recently designated a historical area in San Diego. 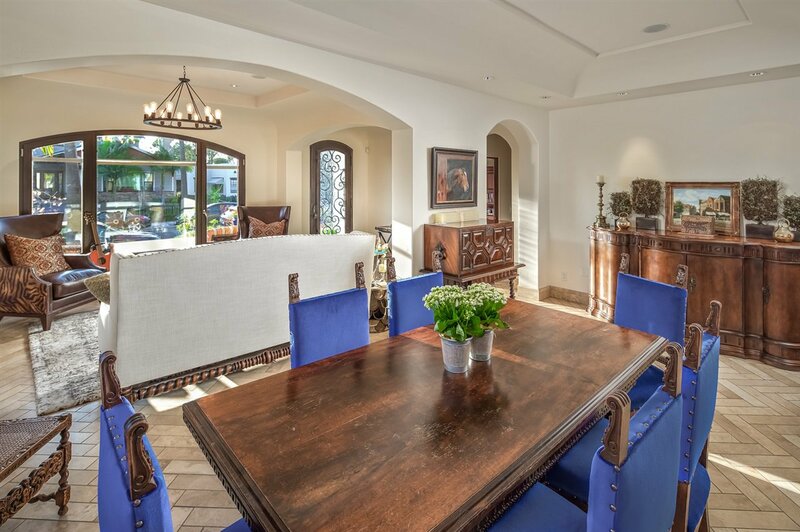 A Spanish Modern, custom built masterpiece with stunning craftsmanship and extreme attention to detail. 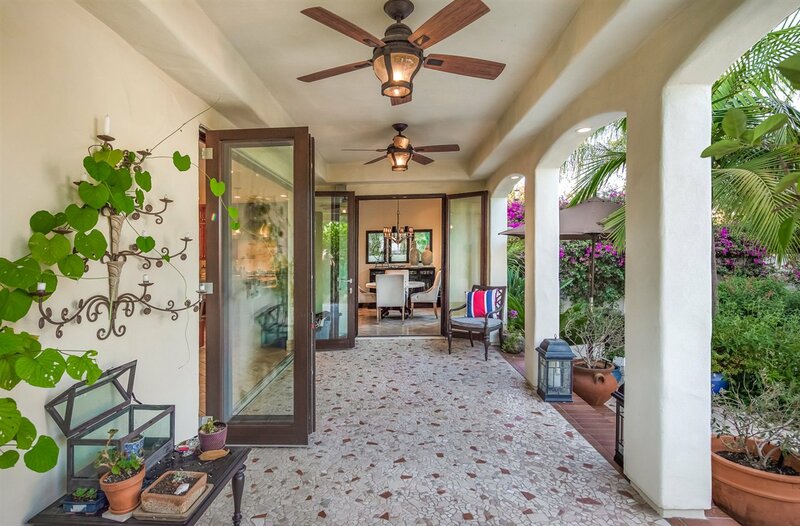 This solar powered residence blends timeless design with modern finishes featuring a full bedroom/bath on the lower level and multiple entertaining areas with incredible indoor/outdoor flow and private spacious ocean view master retreat. 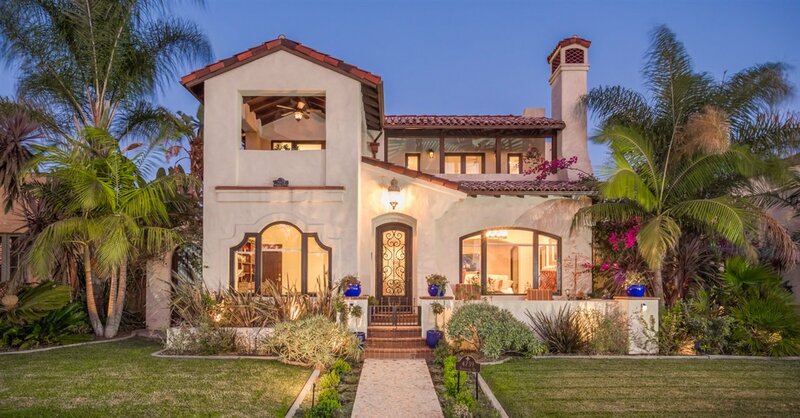 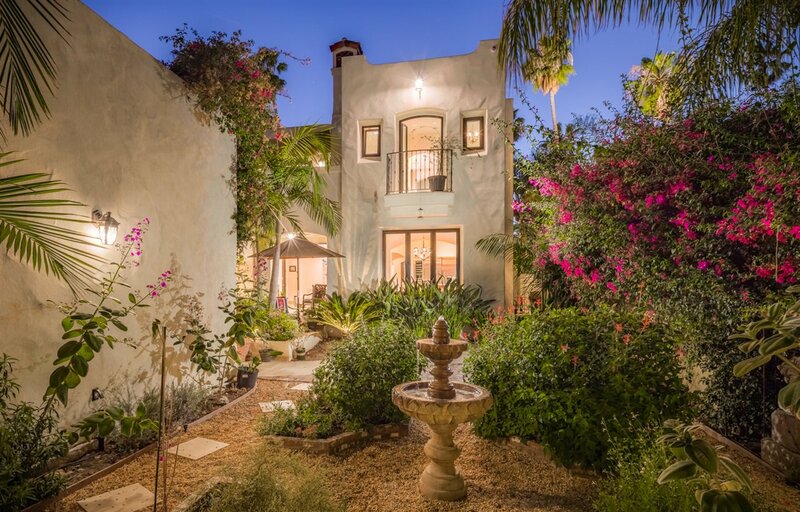 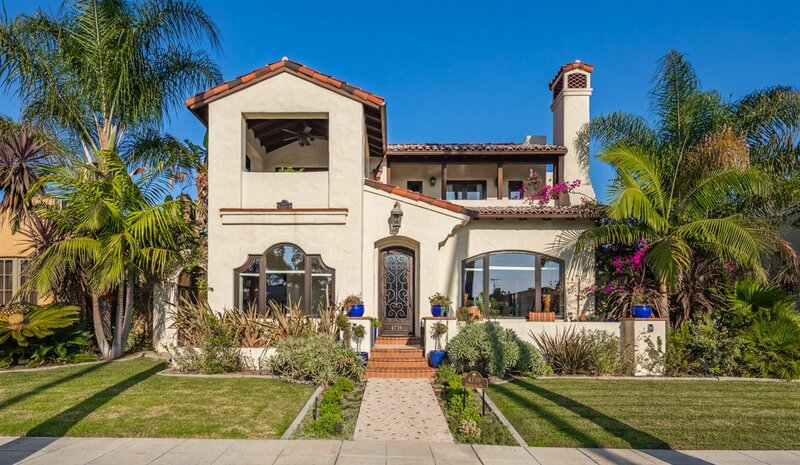 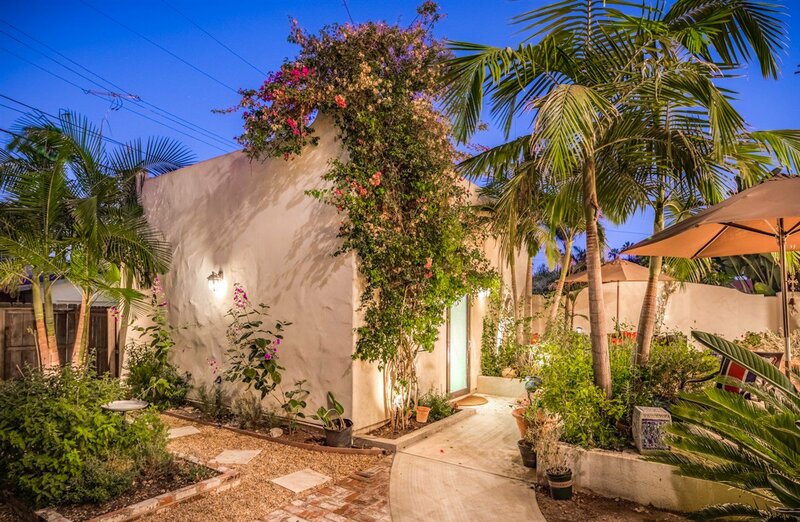 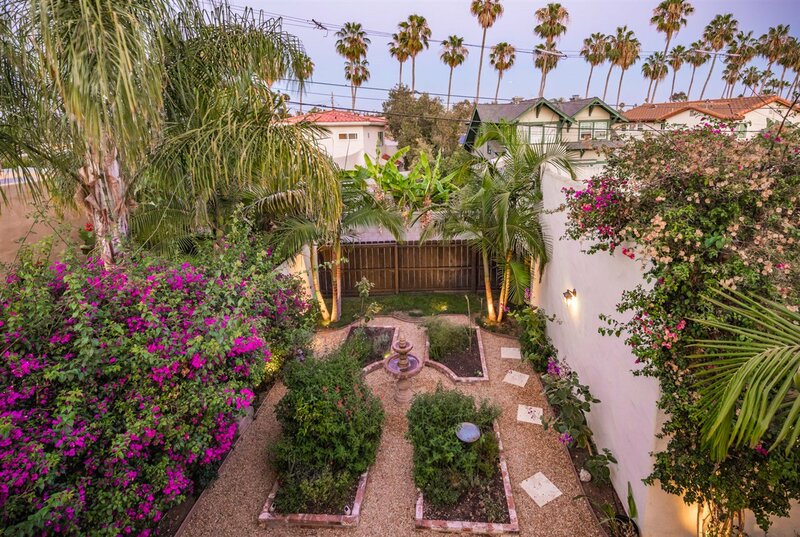 Seller will entertain offers between $1,695,000 - $1,770,000. 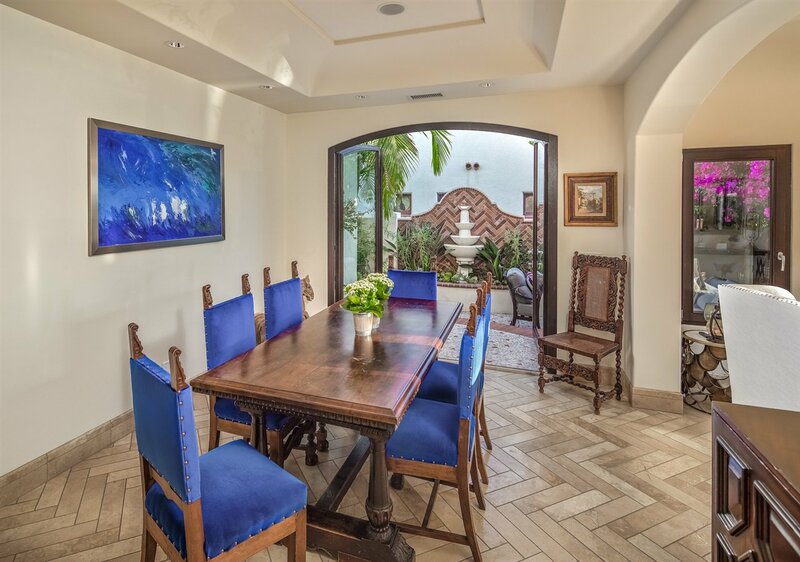 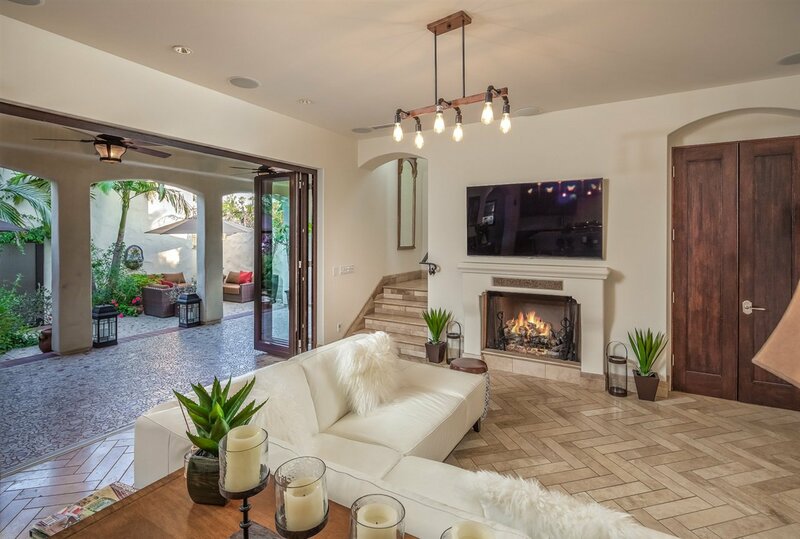 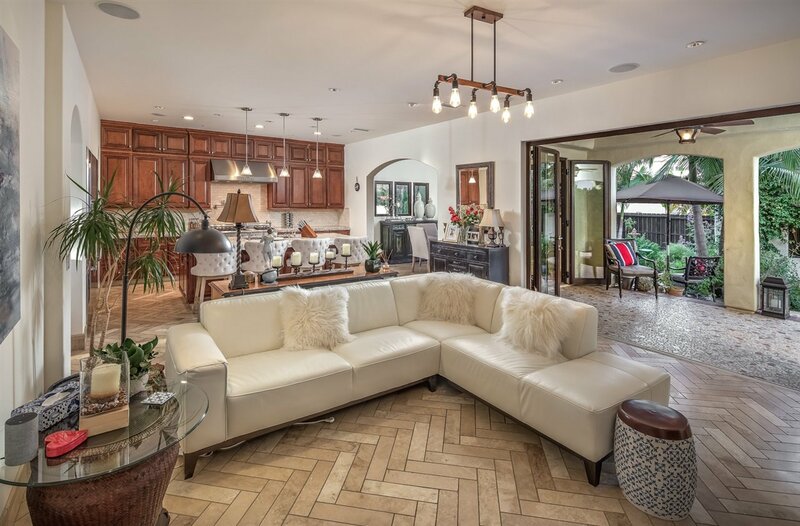 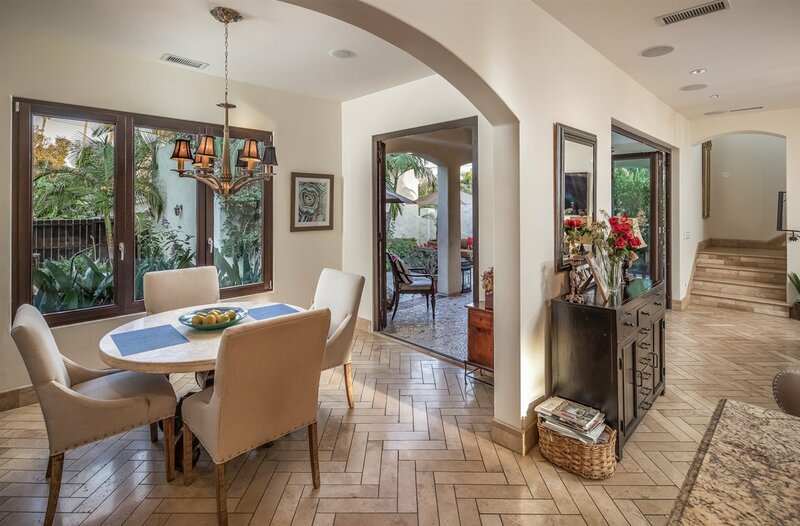 Completely rebuilt in 2010 this custom designed architectural masterpiece boasts nearly 3,000 sqft of interior living space and approx 500 sqft of covered terraces. 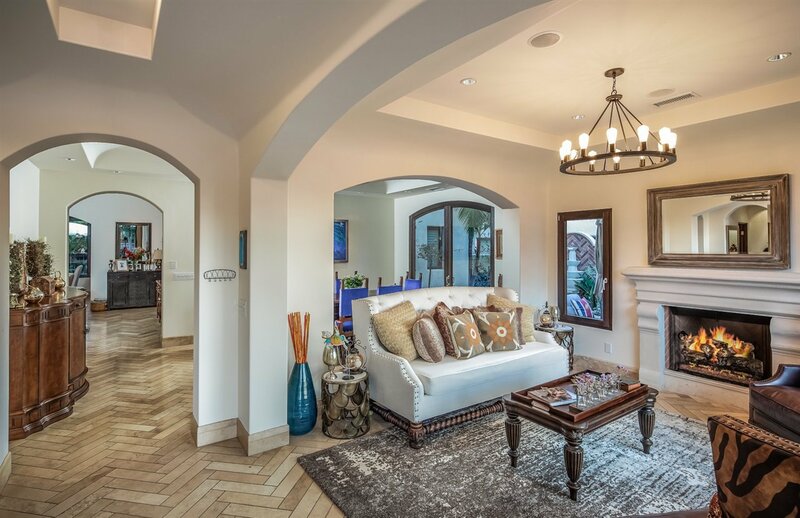 Enter through the Hubbard Iron Door leading to the formal living and dining rooms underneath striking arched ceilings complete with Fenstermann bi-folding double hung windows and doors imported from Germany. 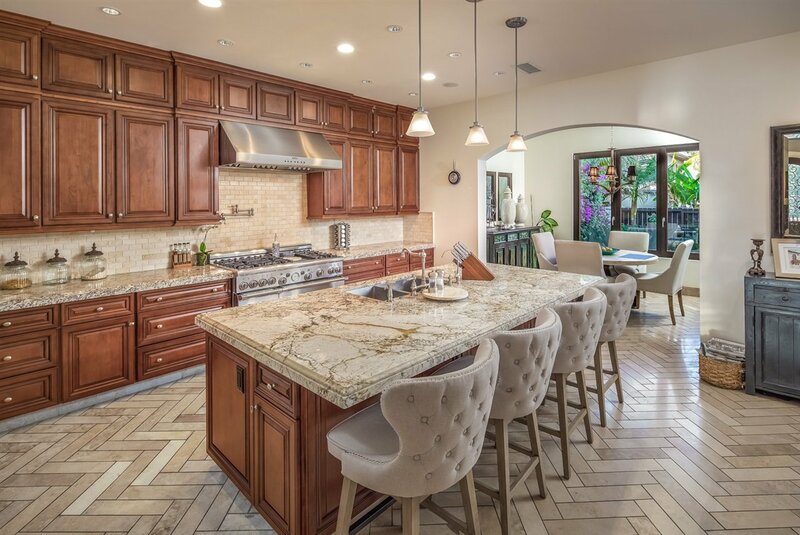 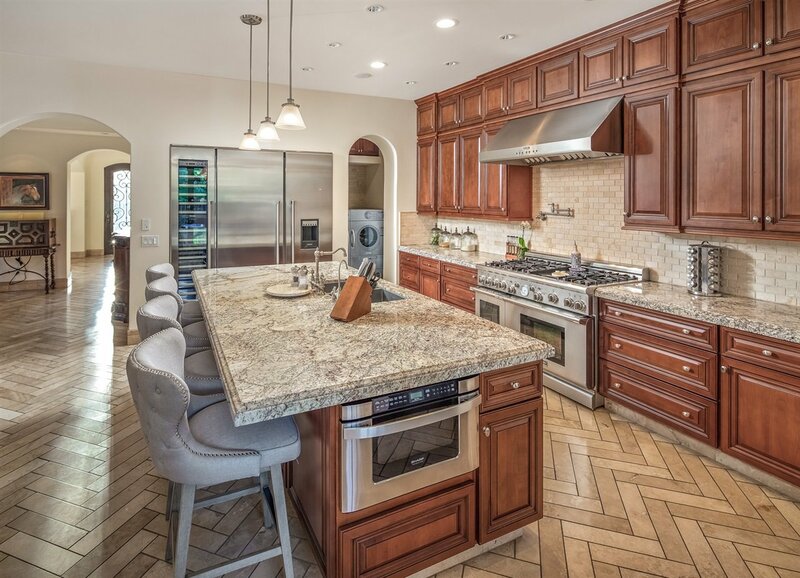 The expansive Chef's kitchen offers a large island ideal for entertaining, Thermador professional grade stainless appliances, pot filler, microwave drawer fitted with beautiful cherry wood cabinetry, granite counters and stone backslash. 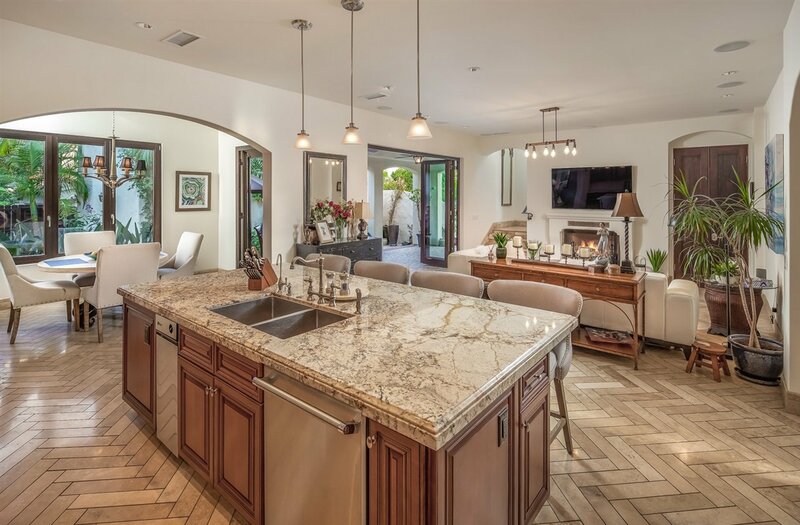 Features include newly installed owned solar panels resulting in a net-zero bill, 3 individually zoned HVAC systems, 3 fireplaces, 2 Laundry rooms, grandeur Herringbone Travertine floors and fresh paint throughout the interior. 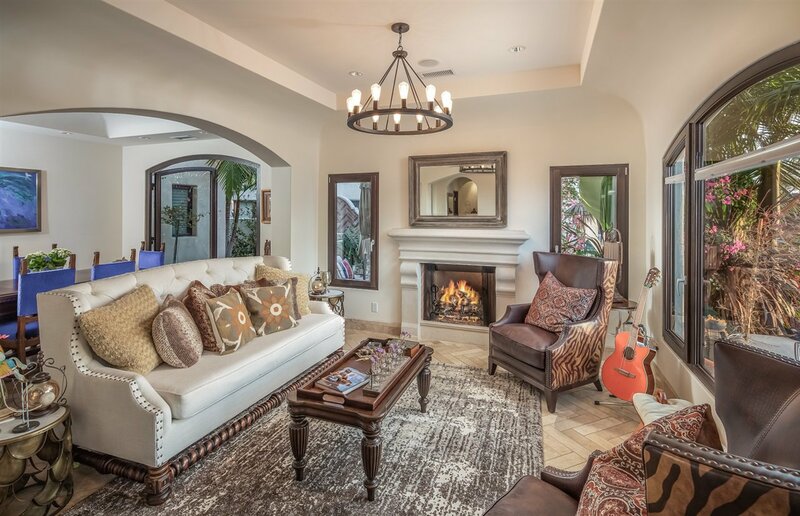 This home comes fully equipped with whole house surround sound/video/security system all stowed in a dedicated network room. 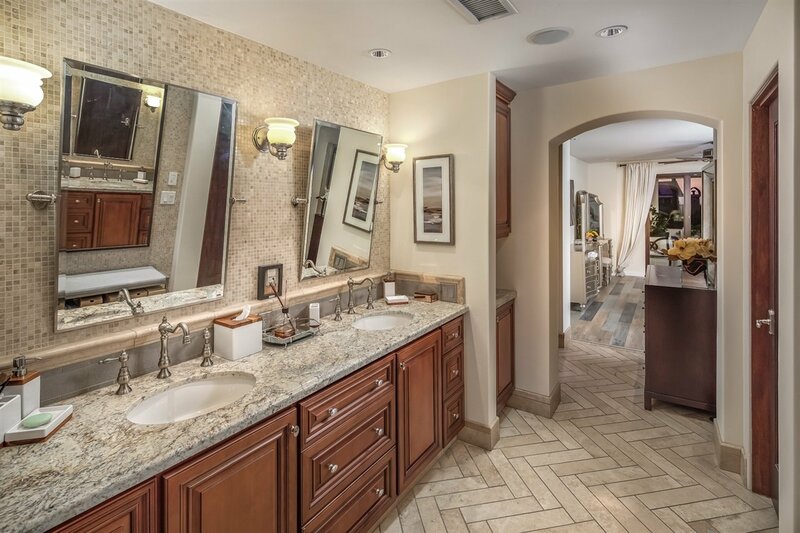 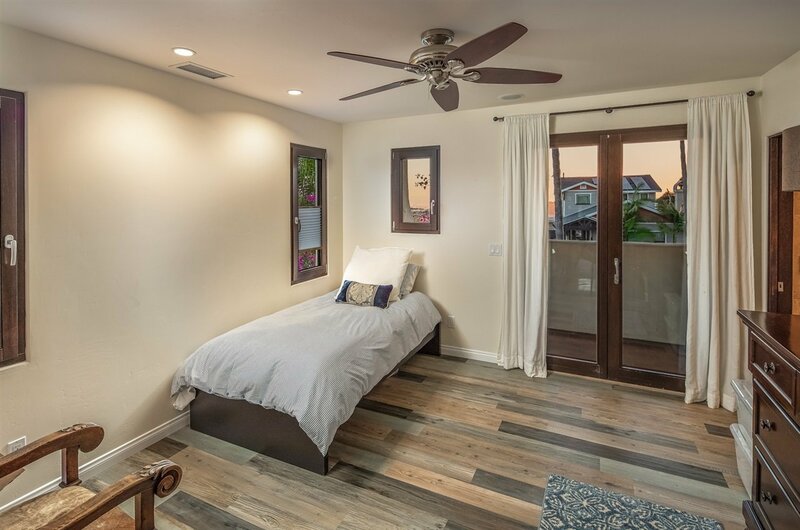 Gorgeous master suite features it's own heating and cooling, a private washer/dryer located in the spacious walk in closet. 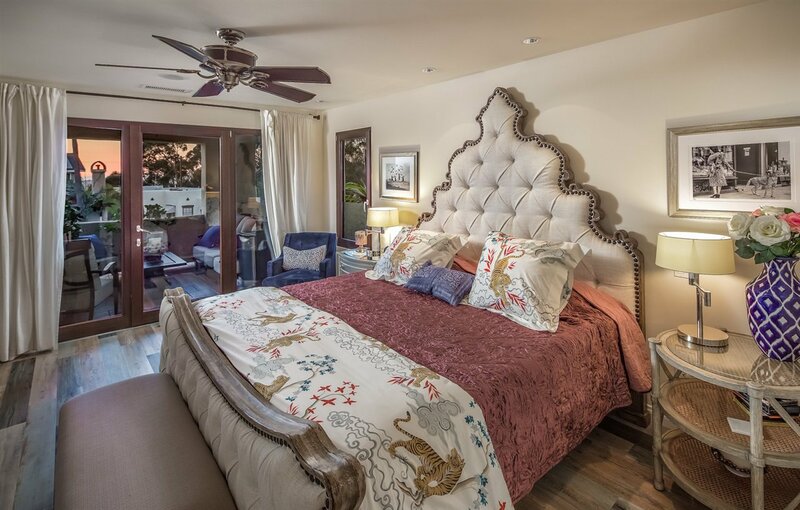 A soaking Jacuzzi tub and stand alone steam shower with multiple shower heads, towel warmers and a stunning covered terrace with views all the way to the Pacific Ocean! 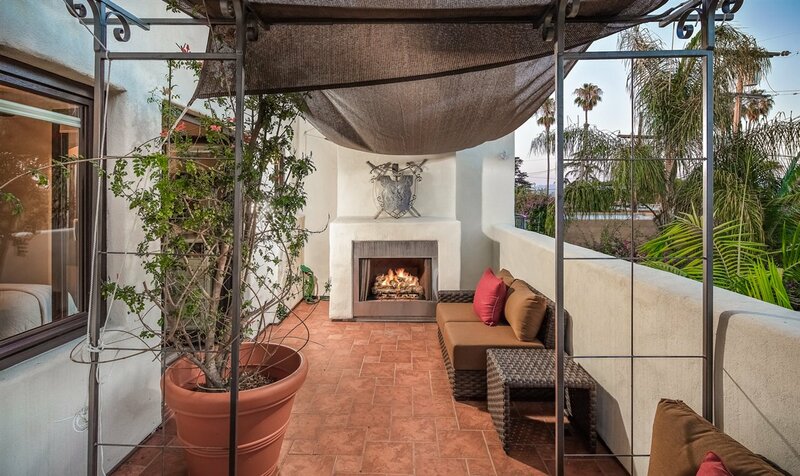 Located on the second level you will find two additional en-suites-each with their own private terrace, one which includes an outdoor fireplace overlooking the scenic backyard living space. 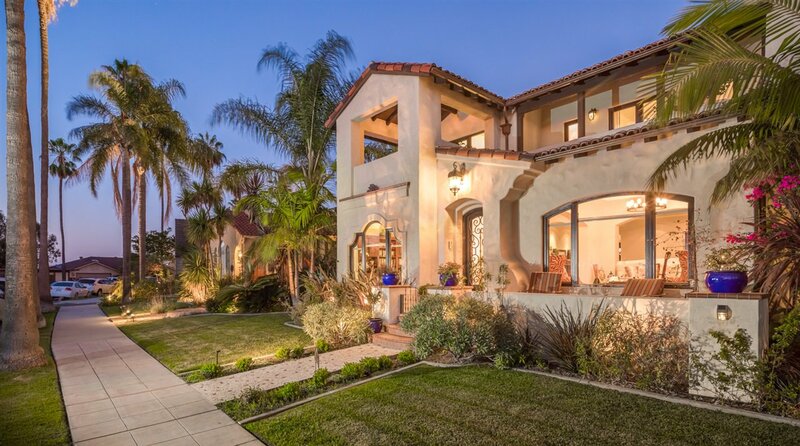 The private outdoor living space highlights mature palm trees and custom wrought-iron gates with meticulous detail throughout the multiple porches, covered patios and 2 fountains with remarkable hand-laid Mosaic stone surfaces, surrounded by native drought tolerant landscaping including an herb garden, citrus and automated lighting with irrigation. 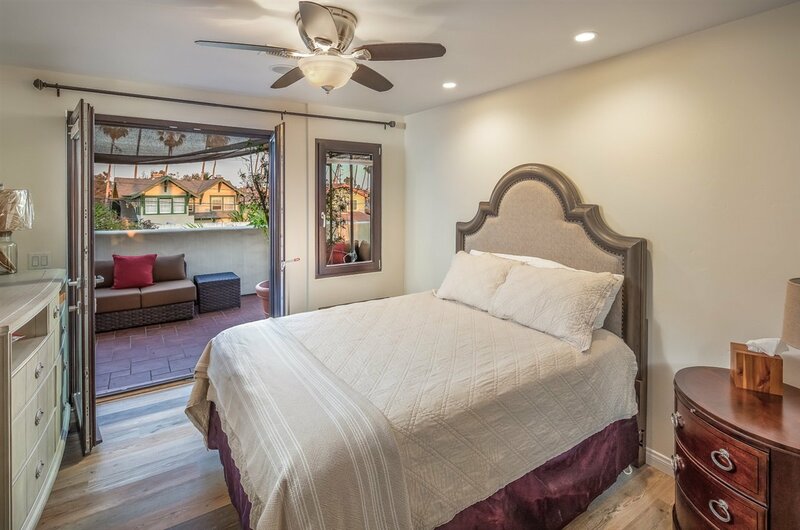 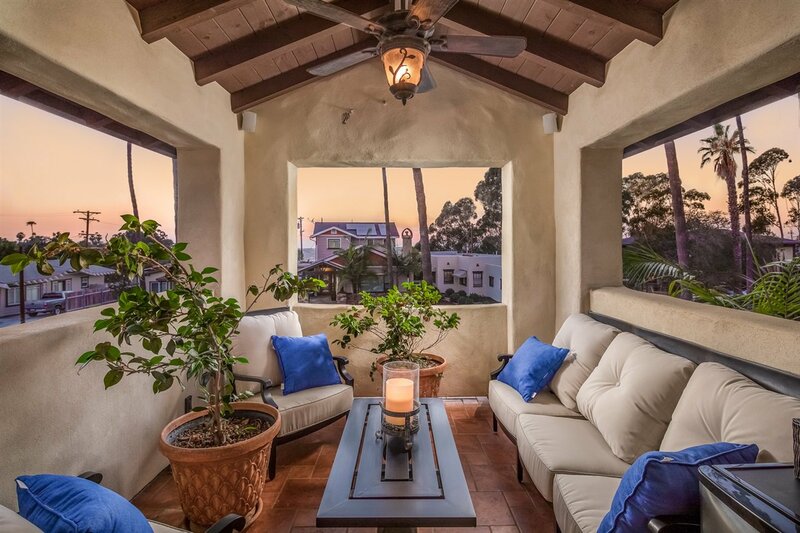 A very special offering this fully renovated home is close proximity to top rated schools, UCSD Medical Center, parks, restaurants, shopping and easy freeway access.